The Spanish teacher leads a group of high school Spanish students on a mission trip about every other year. Previous destinations have included Mexico, Nicaragua, Guatemala, and El Salvador. 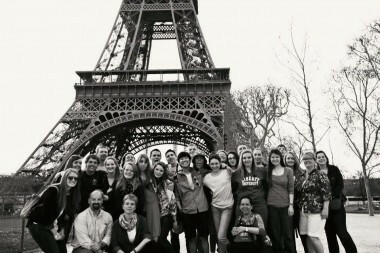 On alternate years, the Travel Club plans educational trips through Education First (EF) Educational Tours to places such as the United Kingdom (2011), Italy and France (2013), and Greece and Turkey (2015). One year they went as far as Australia!